Welcome! 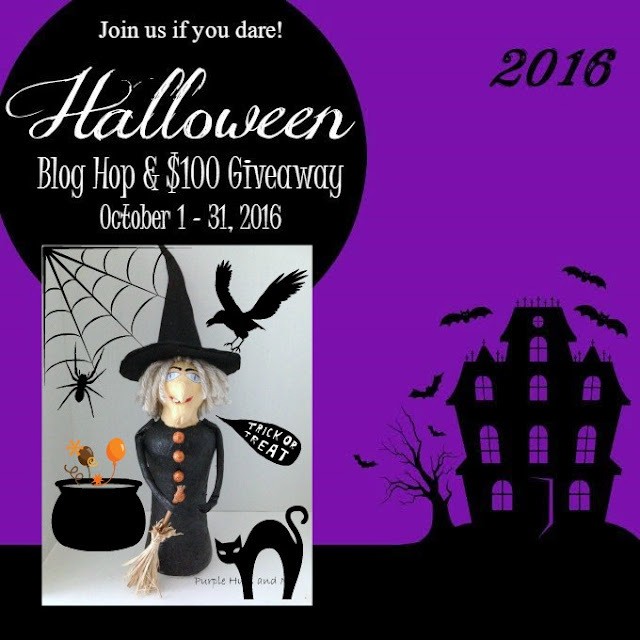 It's time for the Halloween Blog Hop 2016 & $100 Giveaway! My favorite time of the year! Join me and nine other bloggers as we host a month-long Halloween bash featuring old and new Halloween recipes, crafts, DIY props and decor, printables, costume design, party ideas, games, and Halloween traditions. On Halloween night we'll announce our giveaway winner and share our favorite picks from the party. I had so much fun creating this adorable recycle witch from an empty Downy In-Wash Scent bottle. The bottle has such a cool shape for a witch. And it's a great project to make with kids. But the best part is you can make it with stuff you already have around the house or in your stash! 1. Remove the top and cover of the bottle. 2. Take several grocery plastic bags and squeeze together, making a ball. 3. Insert the ball into another bag, twisting lengthwise into a tail. Wrap tail end with masking tape. 4. Put pebbles inside bottle for weight and insert tail of bags into neck opening. 5. Mix glue with a bit of water and saturate strips of paper towels and glue on bottle. 6. Continue gluing on several layers of paper towels until bottle and head are completely covered. Allow to dry. 7. To make the nose, take several pieces of toilet paper and saturate with glue. Shape into a nose, adding curvature to the tip. 8. Press nose onto face, gluing in place. Let dry. 9. Using the same method for the nose, make a chin and glue on just below the nose. Let dry. 10. Shape mouth by indenting between nose and chin. 11. Paint head and face. 13. To make hair, wrap yarn around cardboard several times. 14. Tie together at one end and cut opposite end. 15. Glue yarn on top of head for hair. Have fun adding eyes, brows and lip color. There are many ways to make a witch's hat, but the easiest for me was to make a old fashion compass with pencil and string and (1) draw a semi circle on the poster board corner. (2) Cut out and form a cone shape, gluing sides. (3) Use a round object to draw a circle pattern for the hat brim. (4) Use the base of the cone to draw another circle in center. (5) Cut out center circle. (6) Place brim over cone and push down toward base. Make slits at base around cone. (7) Fold slits over hat brim and glue in place. 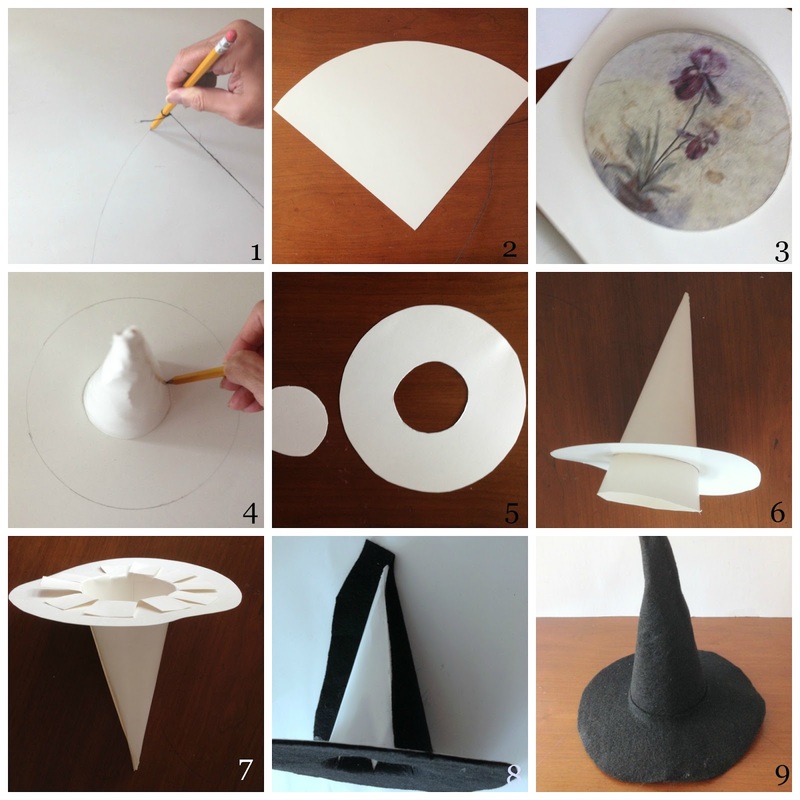 (8) Make patterns of brim and cone from scraps of felt to cover hat. (9) Glue on felt and let dry. 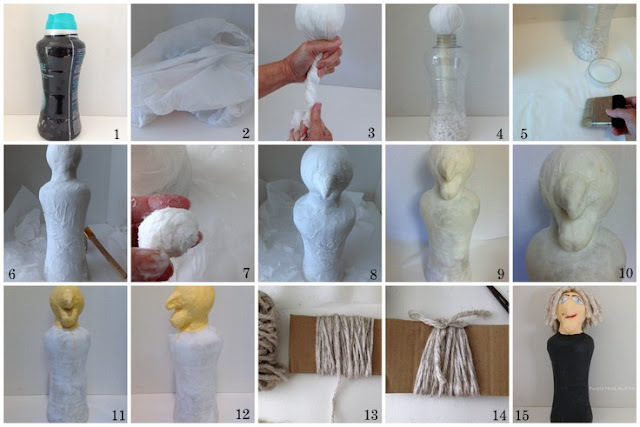 To make arms, brush glue mixture on paper towels and roll into tubes. Insert wire into tubes and cut off excess at ends. Fold over one end on each . . .
paint arms, let dry and glue on at bottle top sides. I hastily made hands by taking a strip of toilet paper, brushing on glue at one end and rolling into tiny strips. Then added glue to another strip and pressed together to form a round, flat surface. Once dry, I cut the strips into 10 little fingers and glued to the round surface - kinda scary looking, aren't they! And of course, no witch is complete without her broom and cape - made out of raffia for the broom and burlap for the cape! and to Enter the Giveaway for a chance to win $100.!!! 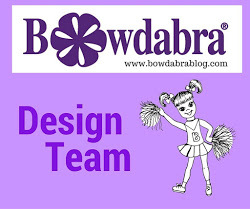 Linkup and enter the giveaway for a chance to win $100 PayPal cash! Super duper cute witch Gail. The witch face and nose is awesome. You blow me away with your creative process. I love her! She is wickedly hideous! Perfect! I joined the link up! Love, love, love Halloween. Oh Gail, your witch is really fantastic. 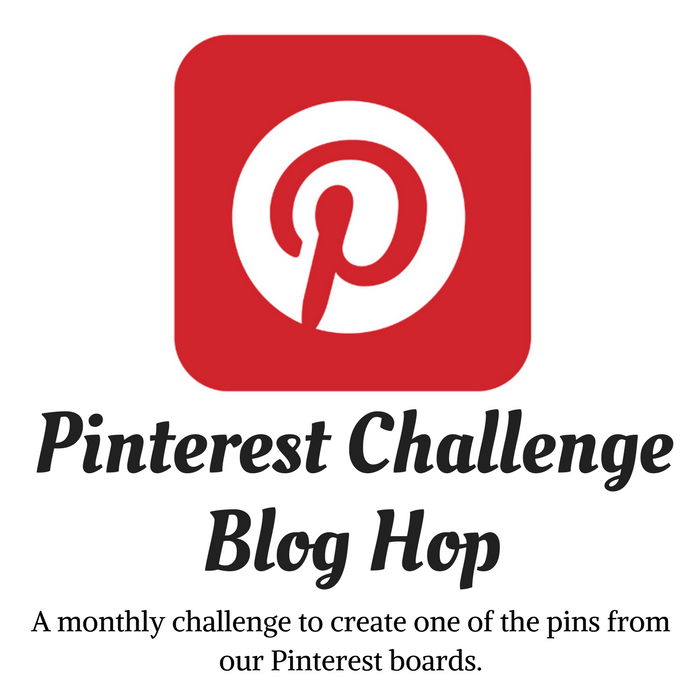 What a fun blog hop. I need to see what I can find to link up. What a great upcycle of a household item! I love how creative you are. It really looks awesome. 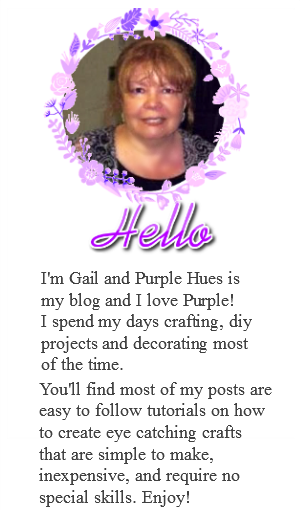 Gail, I am in awe! I cannot believe that you have made this frightful witch from scratch! You are a magician! !